We already talked about traveling in style, but what do you put into that stylish beauty bag/case? With these essentials you are ready to GO! 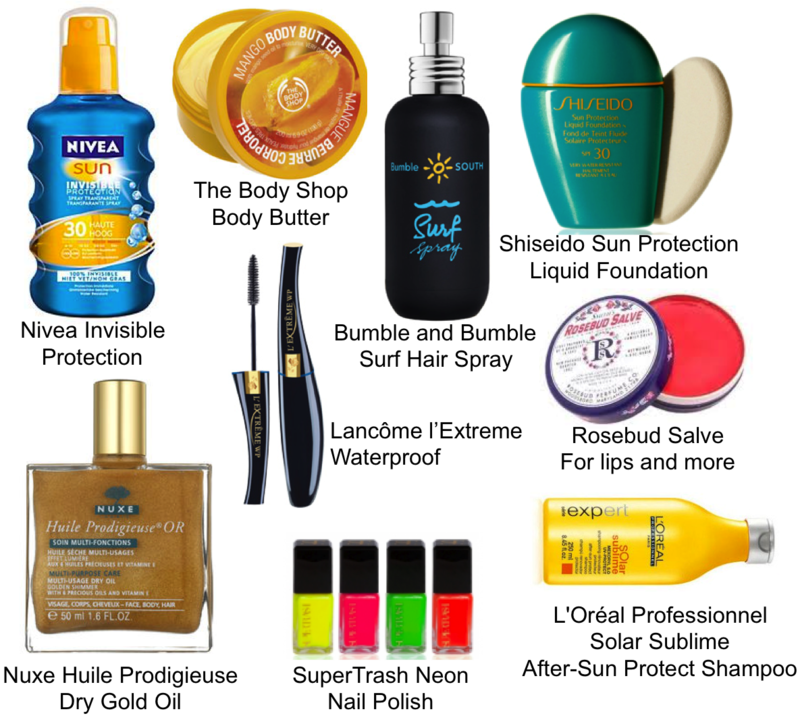 This entry was posted in Beauty and tagged beauty, products, Summer, sun protection by sofischoice. Bookmark the permalink.